Friday, October 14 2016. Great pike and perch fishing. Location: Cook's Bay - Roches Point, depth: 18 feet. Bait: spoons and minnows. 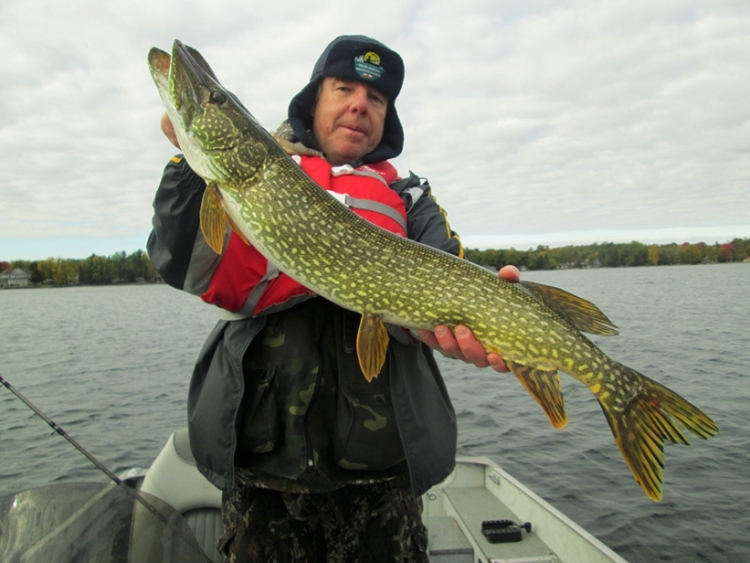 Very good pike fishing on Lake Dalrymple last weekend. 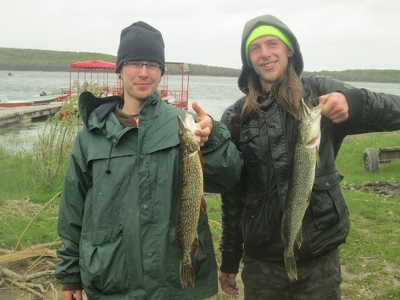 Many fish caught between 4-6 lb. The best bait are spoons. 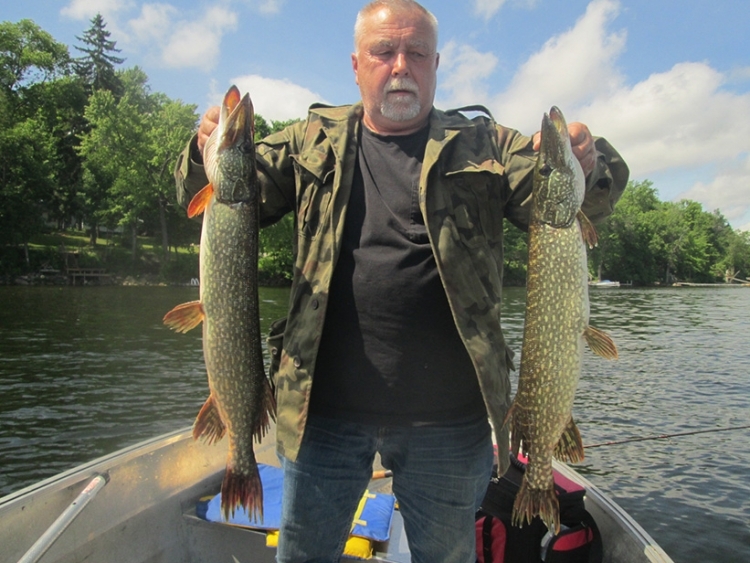 Pike fishing last weekend on Cook's Bay was rather slow. A few small fish caught in shallow water: 4-6 feet deep. 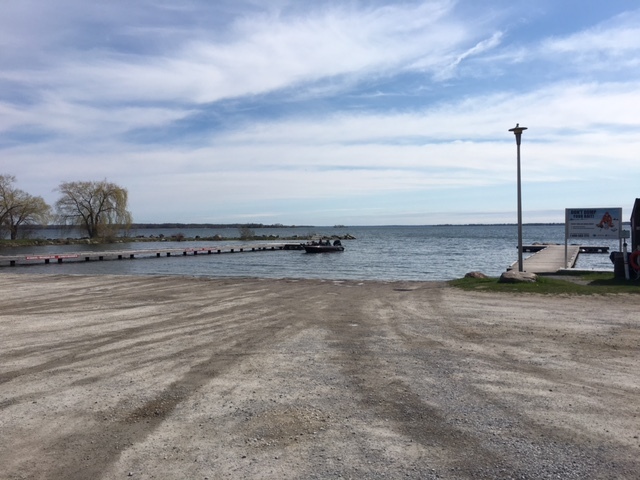 A few picture from Little Lake near Barrie from last Sunday. Pike fishing was good. Best bait - live minnow. Perch fishing at the mouth of Talbot River is over. Take a boat and go out to catch open water jumbos.